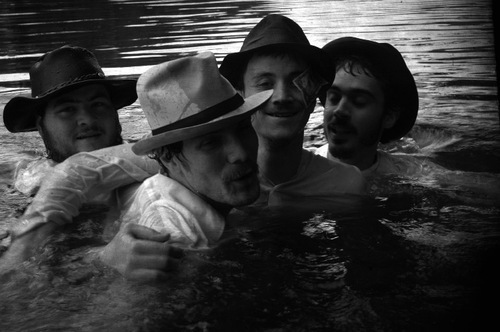 The Felice Brothers perform at The State Room Saturday. Sarah Sample has a record-release party next week. 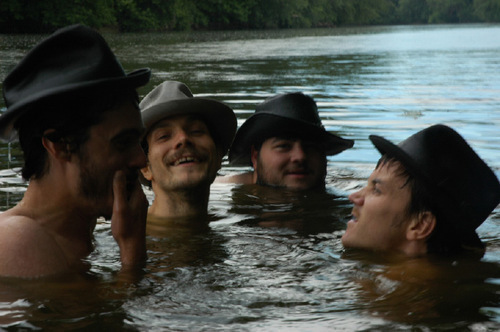 The Felice Brothers perform at The State Room Saturday. 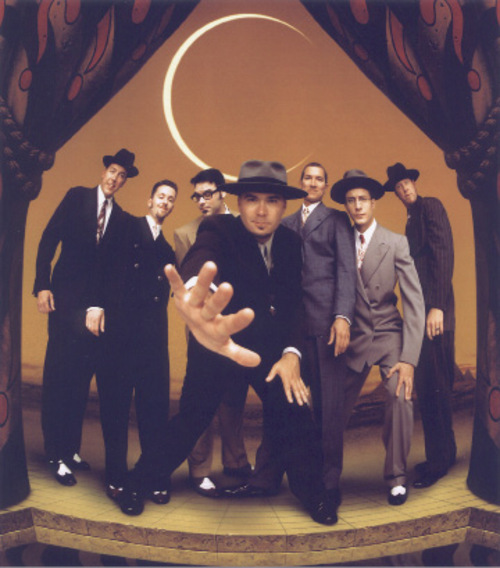 Big Bad Voodoo Daddy performs at Liberty Park Saturday. 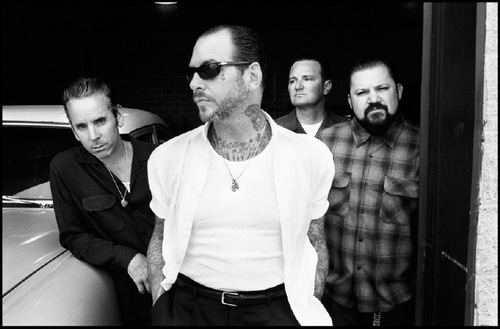 Social Distortion performs at Saltair in the coming week. The Ryan Montbleau Band performs in the coming week. Sarah Sample has a record-release party next week. Spotlight Show • Mike Ness is the sole remaining member of Southern California cow-punk band Social Distortion, a band influenced by the New York punk scene of the 1970s, as well as country legend Johnny Cash. Ness, 48, said the band's next album, "Hard Times & Nursery Rhymes," will be released in January. "Music does the same thing for adults that nursery rhymes do for kids: It gives them an escape, and [it's about] not growing up," he said. The album, the group's first studio album since 2004, is focusing on what Ness has learned over the past five years. "I'm not afraid of taking risks," he said. "It helped me in the direction of this new record." He also learned that he's getting older, having just returned from a doctor's appointment for tendinitis. The famously tattooed Ness has also learned that he can't prevent his teenage son from getting a tattoo of a pirate ship on his forearm. What he could prevent was having his son get the tat in a friend's basement  he rushed to the garage and promptly drove his son to a respectable tattoo shop. When • Thursday, Oct. 14, at 8 p.m. 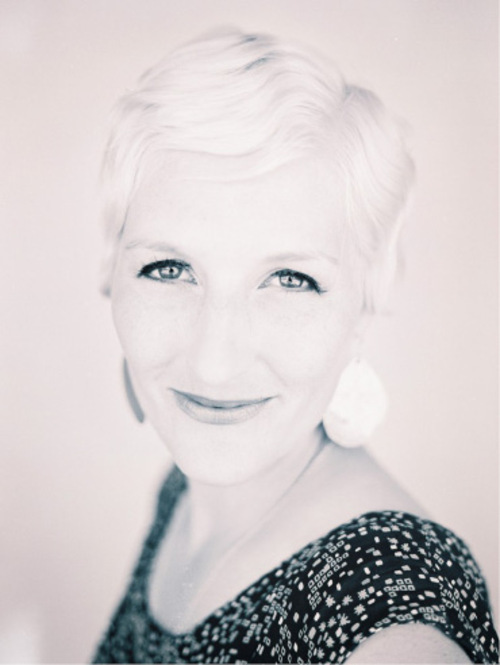 Spotlight Show • The Utah State grad and Boise resident is having a release party for her new album, "Someday. Someday." The CD was recorded in Provo and includes the work of many Utah musicians, including Paul Jacobsen, members of Atherton, and Peter Breinholt  who contributed the sound of fingers snapping. The show provides Sample the chance to reunite with many of the musicians she recorded her fourth folk-pop album with. Sample, who moved to Utah from Santa Barbara, Calif., when she was 17 after her mother got a job in Park City, has come a long way since graduating from East High. She was a featured performer on 2010 Cayamo Cruise, a Norwegian Cruise Line ship that sailed in February with alt-country fans along with Steve Earle, Emmylou Harris, Brandi Carlile, Robert Earl Keen, and many members of Robert Plant's Band of Joy. While she's proud of her lyrical progress, she's not complacent. "I always hope that my best songs are ahead of me," she said. When • Thursday, Oct. 14, at 7 p.m. The punk-rock band's self-titled debut album was just released through a new partnership that includes a new label formed by David Letterman's Worldwide Pants Inc. Runner Runner was formed two years ago in the surfing mecca of Huntington Beach, Calif., also known as Surf City U.S.A. The members were previously in skate-punk bands Over It, Don't Look Down and Rufio. When • Friday, Oct. 8, at 7:30 p.m. Here's a night of salsa music from a Colombian band that's been around since 1978. Founded by Jairo Varela and Alexis Lozano, Varela has stayed with the group as producer, director, songwriter, vocalist and guiro player. Some of the most famous singers from Niche throughout its history include Alvaro del Castillo, La Coco Lozano, Saulo Sanchez, Moncho Santana, Charlie Cardona, Willy Garcia and Javier Vasquez. When • Friday, Oct. 8, at 9:30 p.m.
Vox Lumiere and "Phantom of the Opera"
The singers, dancers and musicians of the award-winning Vox Lumiere combine new music, theater and the classic Lon Chaney silent film to uncover the mysteries of "The Phantom of the Opera." The motto of the performing group is "Silents You Can Hear." This tribute band covers the band's greatest hits, attempting to replicate the look, feel, and sound of Pink Floyd's later world tours. Don't be caught off-guard by the lasers, props and a large display panel similar to "Mr Screen." Chances are you'll see a large pig floating above the stage. When • Saturday, Oct. 9, at 7 p.m. This country-rock band from New York released its seventh album, "Mix Tape," in March after touring with the Dave Matthews Band, Old Crow Medicine Show, Justin Townes Earle and Dave Rawlings. The band features five core musicians: Ian and James Felice, their friend "Christmas," fiddle player Greg Farley and drummer Dave Turbeville. Guest is Adam Haworth Stephens. When • Saturday, Oct. 9, at 9 p.m. While you won't see Tutankhamun, you will see Steve Aoki, an electro-house musician, record producer and the founder of Dim Mak Records. Born in Miami, he grew up in Southern California and graduated from the University of California-Santa Barbara, with two BAs: one in women's studies and the other in sociology. The 32-year-old DJ's label has released music by other artists, including MSTRKRFT, The Bloody Beetroots, Klaxons, Scanners, Whitey, Mystery Jets and Mustard Pimp. Presented by Park City Mountain Resort and climate-protection advocates, this six-hour festival features performances by local bands Insatiable, Muscle Hawk and Rumba Libre, along with swing revivalist band Big Bad Voodoo Daddy performing at 2 p.m. Beverages and food will be available for sale. Blankets and low-rise, low-back chairs (10 inches or less from ground to seat, back no more than 26 inches high) will be welcome. No coolers or outside food or drink will be allowed. 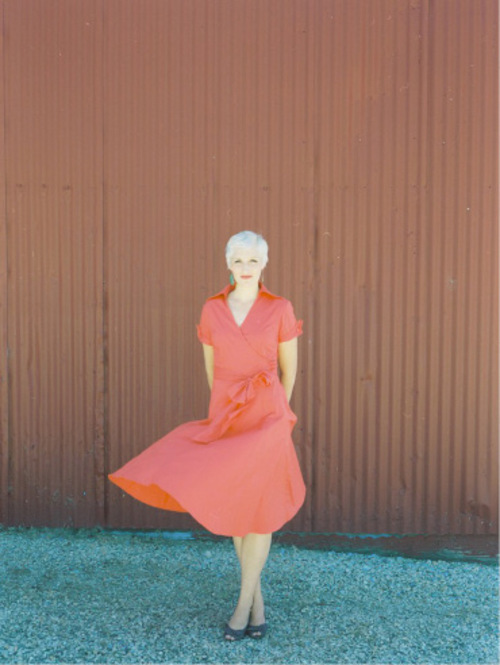 When • Saturday, Oct. 9, at 1 p.m.
A San Francisco native and classically trained singer, Lindsay Aline (pronounced "ah-leen") blends rock, pop and classical in a sophisticated way, using North American and European vocal techniques. Her voice has been compared to Amy Lee of Evanescence and Norwegian soprano Sissel Kyrkjebø. Her audience ranges from young to old. When • Saturday, Oct. 9, at 8:30 p.m. This Los Angeles-based rapper thrives in the underground hip-hop scene, possibly because he felt like an outsider even as a child, growing up of mixed-race ancestry in Omaha. He has collaborated with Lyrics Born, 4th Avenue Jones and Flynn. When • Sunday, Oct. 10, at 9 p.m.
Nobody beats the Wiz. Nobody. The Pittsburgh-based rapper's biggest hit was 1998's "Say Yeah," which charted on the Billboard Hot 100. Only 23 years old, Wiz was named MTV's Hottest Breakthrough MC of 2010, beating out finalists Nicki Minaj, J. Cole and Travis Porter. Yelawolf is the special guest. When • Sunday, Oct. 10, at 6:30 p.m. The Canadian electronic musician Daniel Victor Snaith is best known by his stage name, Caribou. He performs with a band live, and some of his shows have involved intoxicating visual projections that make him and his shows fly the freak flag. Trivia: He completed his Ph.D. in mathematics at Imperial College in London in 2005. Emeralds are also on the bill. 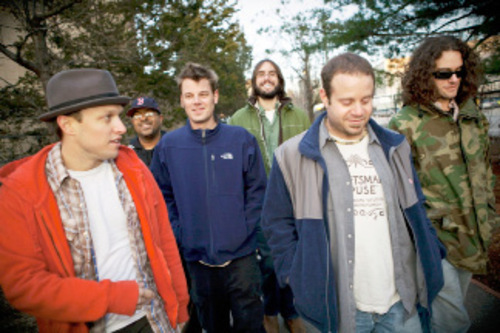 When • Monday, Oct. 11, at 9 p.m.
Raised in Massachusetts, the 33-year-old singer-songwriter leads his band all over the nation, playing a genre that's hard to pigeonhole: a combustible blend of jazz, folk, funk and reggae. Montbleau didn't begin singing until his senior year at Villanova University, but makes up for his late start by playing some 200 gigs a year. He was awarded the Best Local Male Vocalist prize in the 2007 Boston Music Awards. When • Tuesday, Oct. 12, at 8 p.m. This Jamaican reggae group dates from the 1960s and has had a revolving door of members, with only two remaining original singers remaining: Winston "Pipe" Matthews and Lloyd "Bread" McDonald. They have recorded with Coxsone Dodd and Delroy Wilson, and have recorded at Bob Marley's Tuff Gong. The group is best known for "War" and "Bredda Gravalicious." When • Wednesday, Oct. 13, at 9 p.m. This Argentinean pop-rock band (Spanish for "Little Green Dwarves") was founded in 1979, and has been a fixture on the on Argentine and Latin American charts. Some of the band's most recognizable songs include "El extraño del pelo largo,""La Muralla Verde" and "Por el resto."